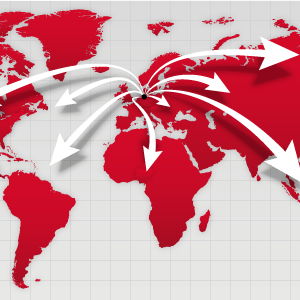 For distributing and supporting Univention Corporate Server we collaborate with a growing number of partners worldwide. More than 200 resellers, partners and premium partners are already part of our network and guarantee that our customers can always find a competent partner in their region. Are you looking for a Univention expert to assist you in the construction or expansion of a Linux-based IT infrastructure? Are you looking for an IT service provider to advise you on the design and planning of an IT project with Univention Corporate Server? Or do you want to obtain UCS directly from the cloud? Our partners will be happy to help you!